​Construction of new walkway transporting tourists across the heart of the Ukrainian capital is already underway in Kiev. Stretching from the Arch of Friendship to St. Volodymyr’s Hill, the 210-metre bridge will channel the spirit of New York’s High Line. 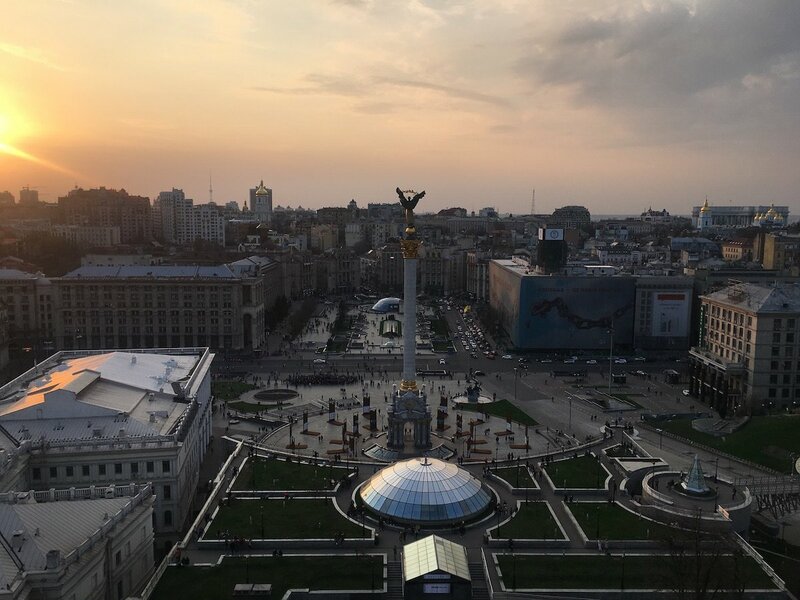 Dedicated viewing platforms will be spread across the walkway, as well as separate lanes for pedestrians and cyclists to navigate Kiev from far above the city streets. It’s not the first time that the city has planned to unveil a similar, walkway-style project. Kiev officials previous ran a competition to design a similar bridge back in 2013, although building never went ahead. The structure expected to open in early 2019.